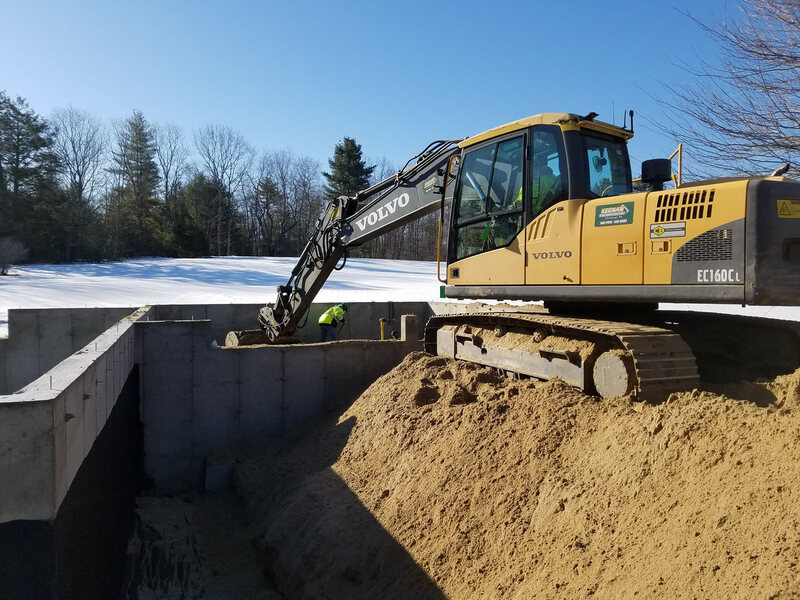 Keenan Excavating Co. specializes in residential and commercial site work, underground utilities installation and drainage installation and repairs. 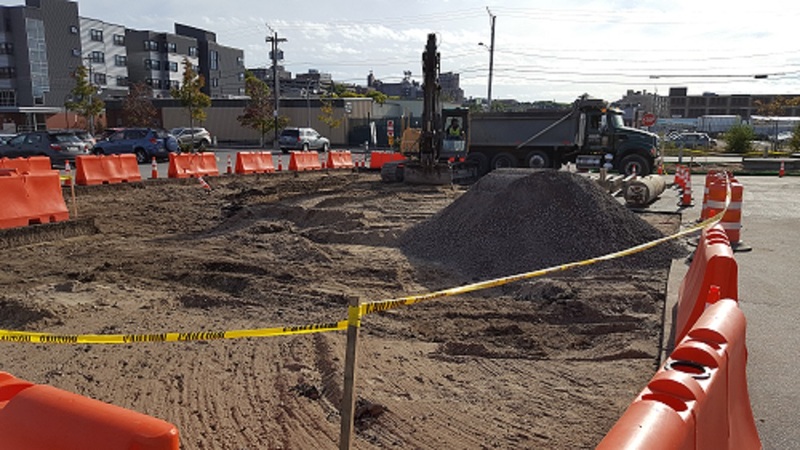 We offer a full array of excavating services including lot clearing and site preparation, drainage systems and utility work, foundations and access roads, as well as finish surface treatments. Whether for a single home or commercial development, we can fully prepare your site according to your plans and specific needs, and we also offer complete site preparation packages. Our commercial division crew is a highly skilled team of professionals who are experienced at following detailed site plans and working successfully with other contractors. Our Manhole Division exclusively builds, installs and repairs manhole and drainage systems. 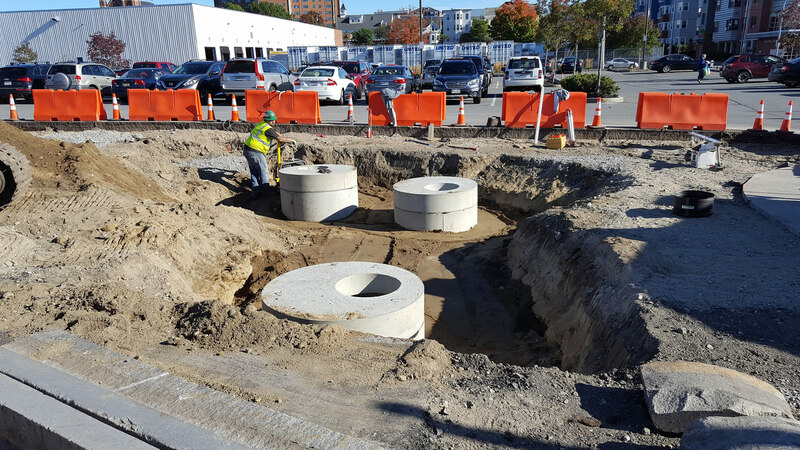 This is an area of service we have become very well known for, completing manhole and drainage needs for municipalities, developers and contractors, and condominium associations. Our customers depend on us every day to handle their excavation and site earth work needs. We know excavation projects can be challenging, and our experience shows in our ability to solve problems and develop the best solutions in the most unique of situations. 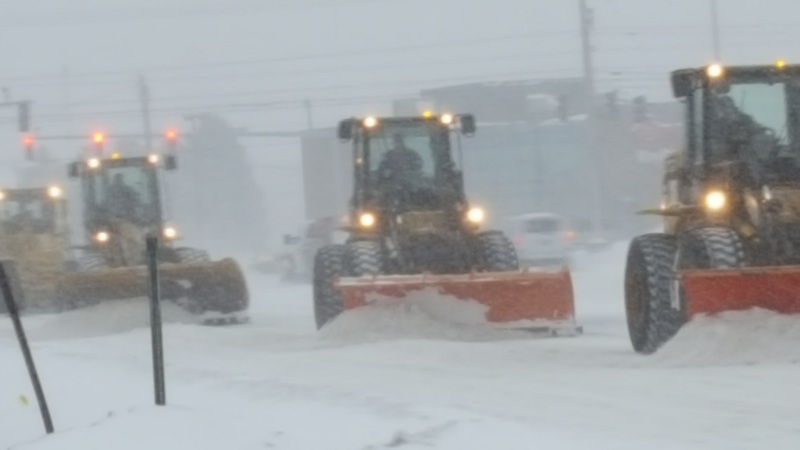 We have been proudly serving the Southern Maine area for more than 12 years, and our reputation is one of quality, professionalism and safety. Let us get to work for you!